I love these shoes, they are comfortable to wear all day. I did have to send the first pair back because they were narrow and I order a half size up. Sending them back was a painless process! Thank you. 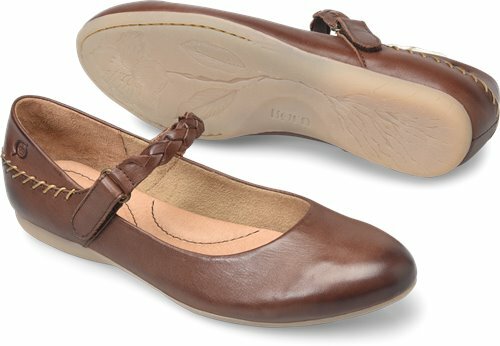 I love these shoes they are great quality and cute too! I did have to exchange because the first size I ordered was narrow. The shoes are great.